SKU: 00560-01. 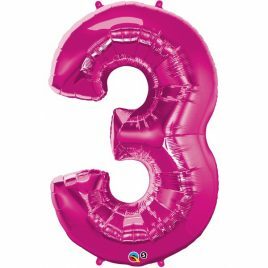 Category: Digit Foils. 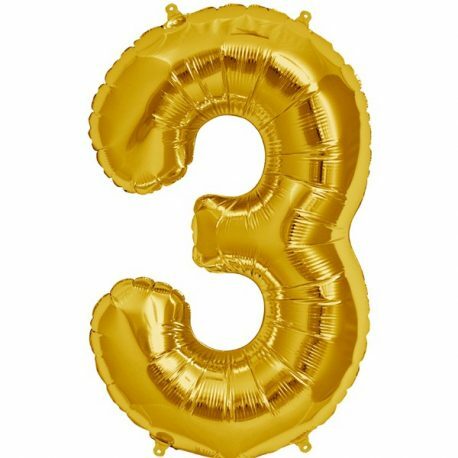 Tags: Balloons, gold 3 balloon, gold ballon, gold Balloon, gold foil, gold number 3, gold number 3 foil, Number 3, number balloon. 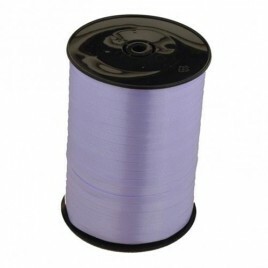 Quantity: 500mx5mm Colour: Lavander Item code: CR1008 The perfect addition to any balloon or decoration now in stock. 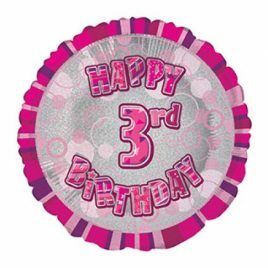 Order online or call into our Party Shop in Donnybrook, Dublin 4 and be greeted with a smile!